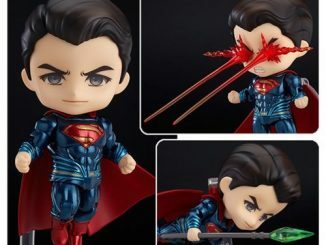 The Man of Steel is ready to put the Dark Knight out of business with the Batman v Superman: Dawn of Justice Superman Pop! 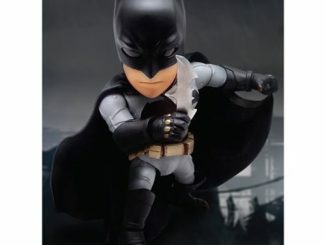 Vinyl Figure. 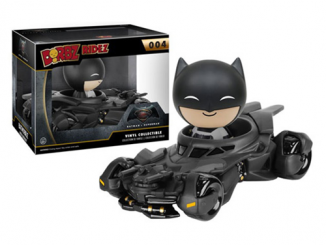 The little guy doesn’t really look tough enough to have the Batmobile bounce off of him, does he? 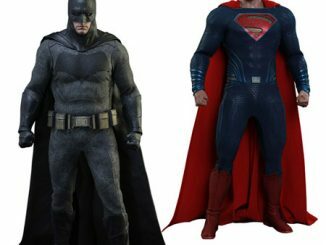 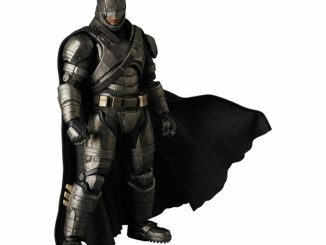 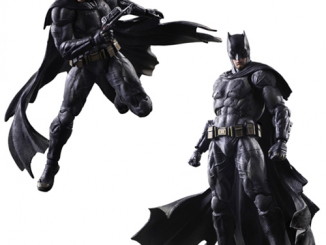 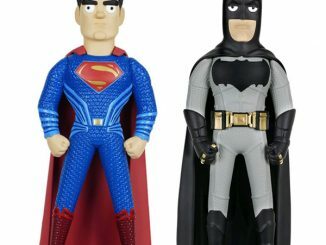 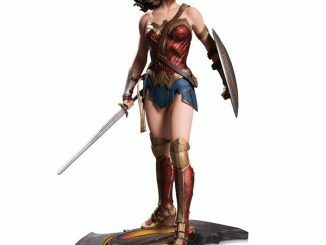 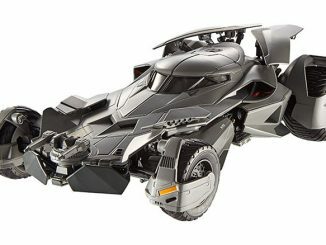 Based on Henry Cavill’s character in Batman v Superman: Dawn of Justice, this approximately 3 3/4-inch tall figure soars into the air after turning the Batmobile into so much twisted metal. 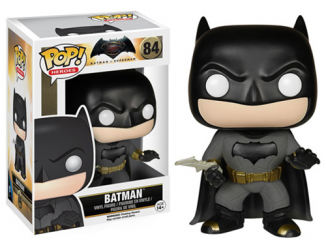 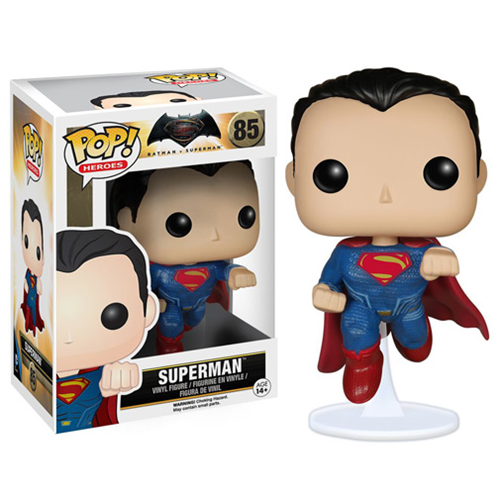 The Batman v Superman: Dawn of Justice Superman Pop! 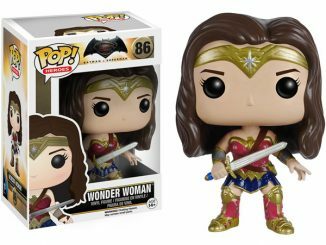 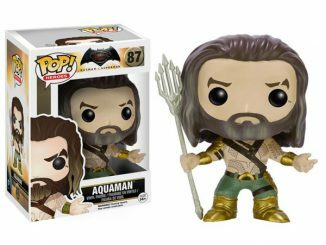 Vinyl Figure is available for $9.99 at Entertainment Earth.